Given the growing threat of data theft, it will surprise no one to hear fraud is a major concern in the financial services industry (FSI). It’s a big problem: The United Nations estimates at least $800 billion is laundered worldwide every year, and that’s the low estimate. Financial institutions care about fraud for many reasons. They need to abide by government regulations, protect their customers from ever-evolving threats, and look out for their own bottoms lines. 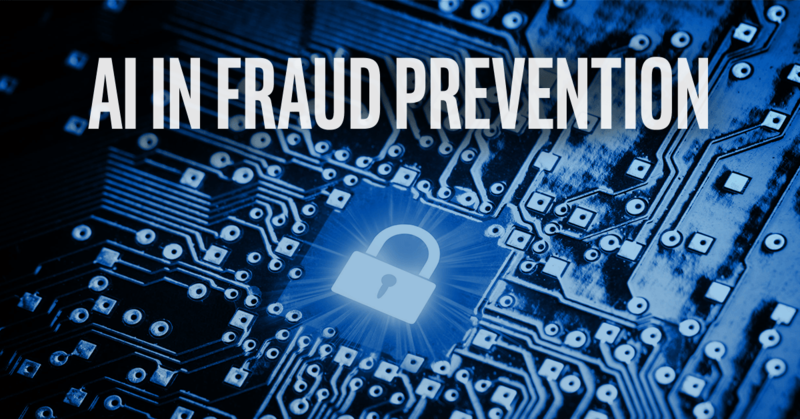 Failure to prevent fraud can have some serious consequences. Deutsche Bank, for example, was fined nearly $700 million earlier this year for failing to stop Russian money laundering efforts. Preventing fraud comes with a lot of responsibility, and in many cases, banks, insurance companies, and others benefit from technology that helps them with this process. HSBC, one of the world’s largest financial institutions, faces the huge task of monitoring millions of digital transactions at once. That means every credit card transaction the company processes needs to be assessed for fraudulent activity within seconds. And the cost of mistakes is high. If a legitimate transaction gets flagged as fraudulent, the customer could get angry and the sale could be lost. But, if a fraudulent transaction is missed, the bank will lose money and the customer will be the victim of a crime. To handle these critical transactions, HSBC uses the SAS® Fraud Management solution, which goes beyond predicting typical consumer behavior with an algorithm to scoring every transaction based on raw data. This real-time monitoring delivers the sub-second decisions the bank needs to keep up with the speed of transactions. The insurance industry also needs to monitor claims for fraud, even if this monitoring doesn’t need to take place at quite the same lightning-fast speeds. Intel Saffron Technology still works very rapidly to flag potentially fraudulent claims. Saffron’s Natural Intelligence Platform combines computing power and human-like intelligence to detect patterns and identify unusual-looking claims. Then claims experts examine those claims more closely to determine which are actually fraudulent. The platform helped an auto insurance company, as an example, examine 113,000 claims from one year in one state in less than a month. It turned up three potential fraud rings involving a radiology clinic and other medical providers that could only be seen by highlighting hidden connections among the clinics. This information helped the insurance company avoid paying out money unnecessarily. The real benefit of technology for fighting fraud is it connects the dots in ways people often cannot. AI technology such as the Intel® Nervana™ platform pulls together data from multiple sources including the U.S. Securities Exchange Commission, websites, and news feeds. These sources come from both inside and outside a financial institution to provide a unified view of customer data. 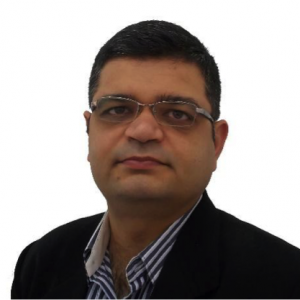 The Intel Nervana platform then identifies patterns financial institutions previously couldn’t identify, building neural network models to analyze data and identify fraud. As you can see, AI is already playing an important role in the financial services and insurance industry. That role will continue to grow, and these technologies will benefit both consumers and financial institutions. AI will help businesses keep up with the speed of modern business, enabling better, faster fraud detection. The journey is just beginning, but investments now will soon pay off. To learn more about the ways technology is changing financial services, visit the finance section of the IT Peer Network blog.